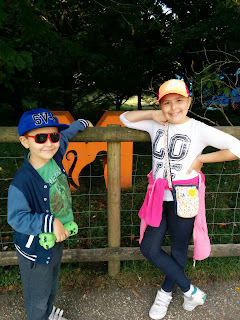 When we camping in Dorset, we decided to go to Monkey World. 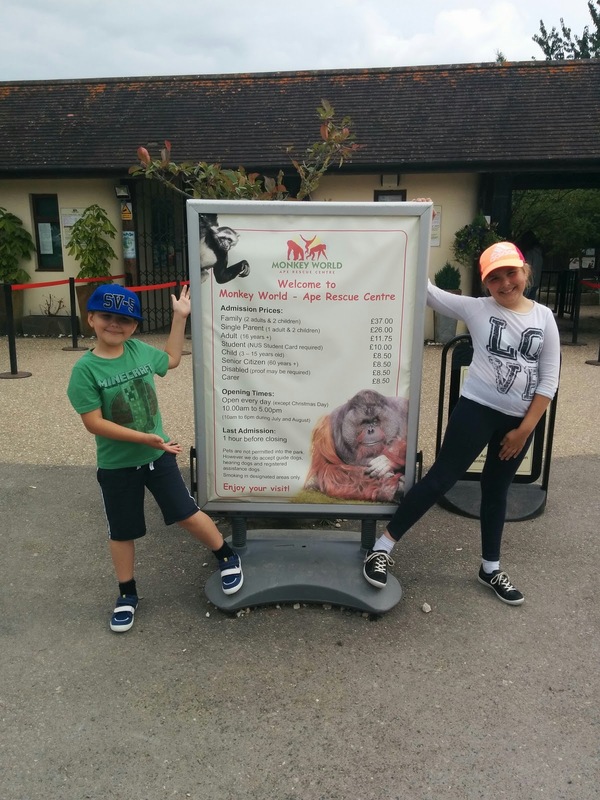 I'd heard of Monkey World a few times in the past, thanks to the TV shows that have featured the Primate residents and the Staff and I thought we'd spend a couple of hours in the sanctuary, before heading back to Camp and then off to the Beach. Actually, I was a little worried before arriving at the sanctuary that we'd even be able to spend an hour there, we ended up spending just over five! 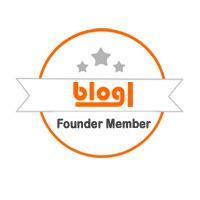 Upon arriving at the site, we were directed to park the car with all the other early morning visitors. The parking was good, it was dry so we didn't have to worry that it was a grass field rather than a tarmac surface, which I normally hate driving on. One warning, there were no markers telling you where you were parked, so some people had issues when they were leaving the park as they couldn't remember where they had left their car. Just try to remember the general direction you went towards the entrance gate and head back in that direction! 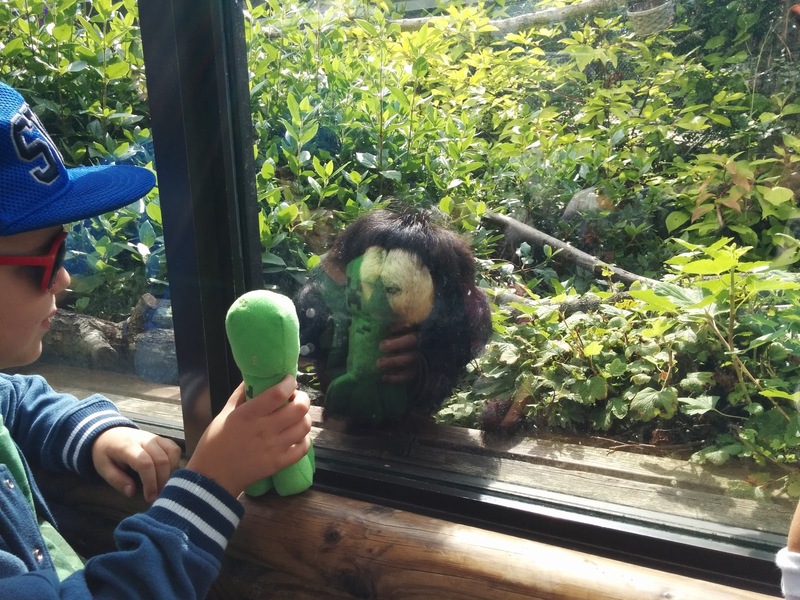 We were soon in the park after having purchased a single Parent Family Ticket (one Parent, two Children) although look out for offers, for example this Bank Holiday weekend a child taking a Banana for the Primates gets free entry. The price of the ticket for the three of us was £26 and I also got a guide book for £1, the guide book was really great full of lots of interesting articles and the Children enjoyed reading it as much as I did. As we entered the park, I decided that we should try to head to the back of the park, where a large play park for over eights is situated as quickly as possible. This was strategic, I'm the sort of person who walks an Amusement Park backwards or turns left instead of right and also I thought that if the Children got to do something they wanted they might be more open to the walking I knew they were going to be doing for the rest of the day. On the way to the Park, we went past several of the habitats for the Primates and by several I mean almost all of them. We then played at the park, before heading back to the start... and it was at this point we realised how busy the Sanctuary had become. The park was so busy, one person claimed to have been queuing for ice-creams and teas for an hour and a half. I have to be honest, the Ice-Cream was good, so I might have queued the same amount of time too. Talking of queues, we popped into the Gift shop, the tills weren't that busy but the shop was HEAVING. Luckily the children are small and able to squeeze in and out of small gaps and Top Ender and Big Boy both soon picked a cuddly toy. The prices did seem really high on several items, but there were a few bits here and there that were acceptable to my budget. The time we spent at Monkey World was brilliant fun. 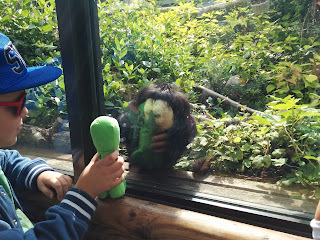 We learnt a lot about different Primates, we had a good giggle and got to eat some really, really, really good ice-cream! Would I recommend you go? Actually, yes. Make sure you have some Ice-Cream, try to get there for opening and I'd take a picnic rather than buying from the restaurants on site (everything looked fried and again I thought it was a little expensive for what it was). Remember you can get your hand stamped in the gift shop to return back to the park if you need to pick up your picnic from the car. I didn't receive a free ticket, I wasn't asked to provide this review and err that's about it!